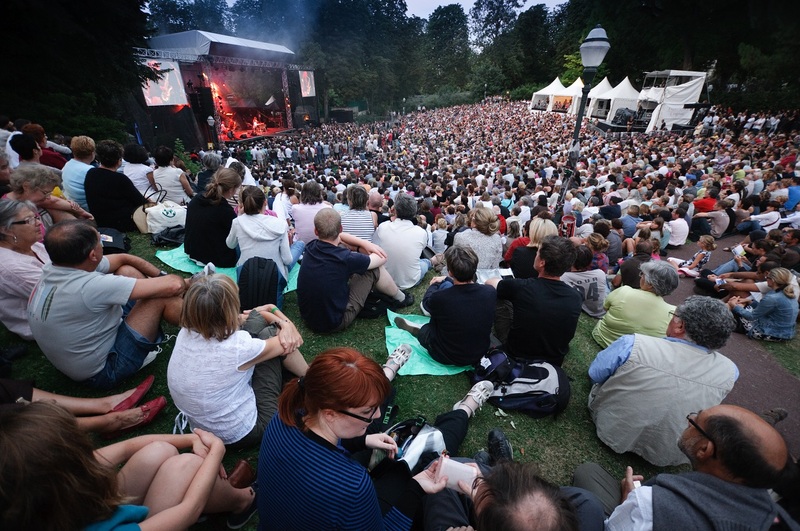 In July, the Cognac Blues Passions fills the streets and public park with the sound of Afro-American music and a few days later, the Cognac Festival hosts concerts and cocktails beside the Charente, where conviviality reigns! 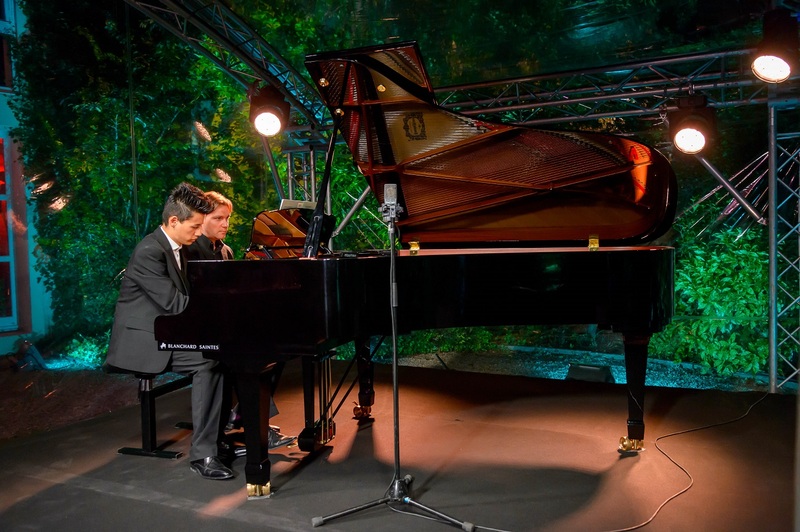 At the end of August, Festi’Classique is an encounter between the worlds of cognac and classical music. 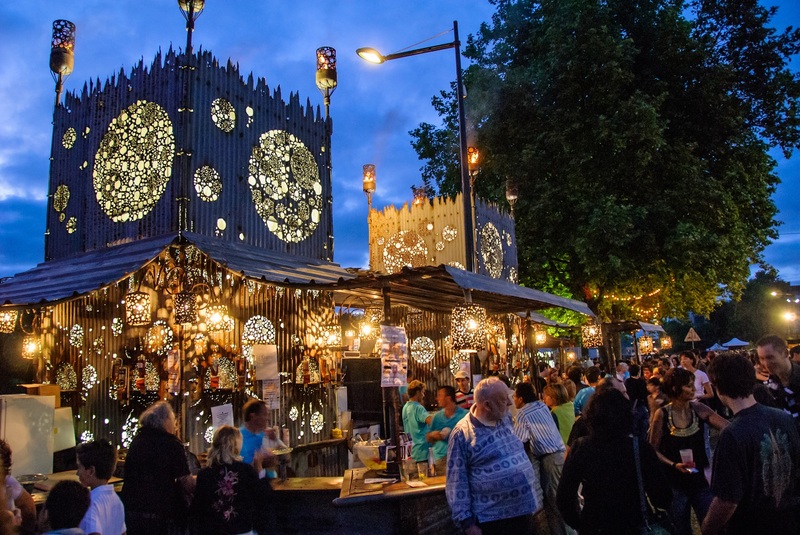 And the street theatre festival Coup de Chauffe is a truly festive way to round off the summer! Autumn sees the Festival of the Crime Novel and European Literature : films, round-tables, lectures, discussions with writers and artists ; the perfect place to make your selection of reading materials for those long winter evenings. By the way, winter will be warm thanks to Distilleries en Fête, an opportunity to meet winemakers and distillers or to savour the aroma of apples warming beside a Charentais still; these are privileged moments when you may discover some of the secrets of the cognac makers. Spring? It’s time for Mars Planète Danse : hip-hop, classical, contemporary – it’s all about getting ready for the summer! 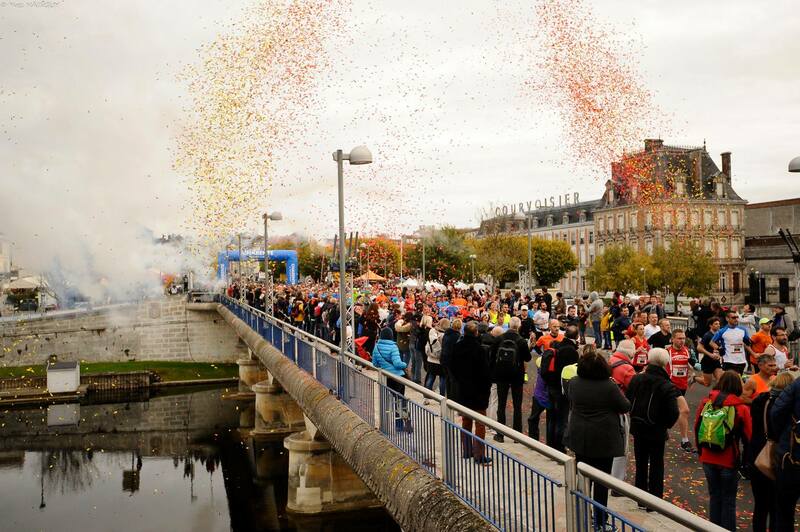 More than 3,500 runners take part in the Cognac Marathon that is held every year on a Saturday close to 11th November amongst the vines and wine-cellars of Jarnac. You have a choice of three : 10km, half-marathon and marathon ; in each case a convivial and festive time is guaranteed for all the sportsmen and women taking part. And on the Sunday, you’re bound to have enough oomph left to visit our wonderful region !